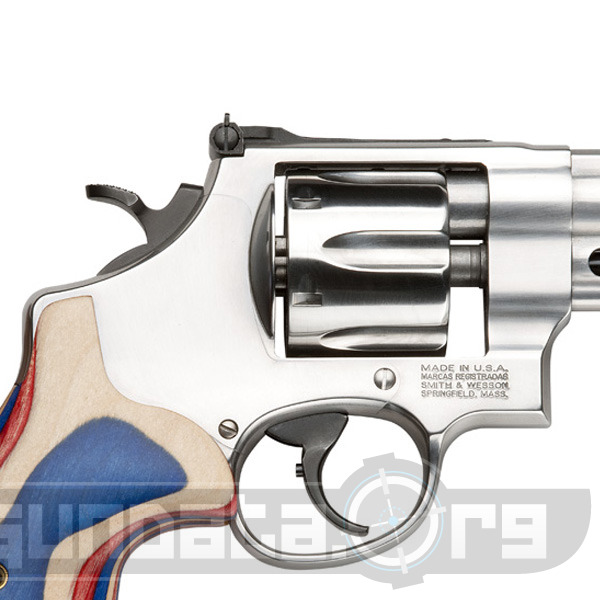 The Smith and Wesson Model 625 is a nice little 45 ACP revolver with a funny grip covered in Altamont Red, White & Blue Laminant. 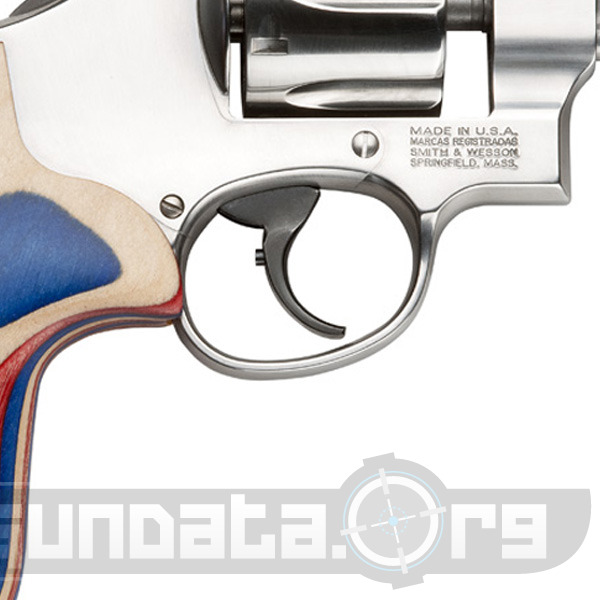 It holds 6 rounds, has a 4" barrel, 10.5" total length, has a single/double action, an exposed hammer, and weighs in at 42 oz unloaded. The frame is made from stainless steel as well as the cylinder. 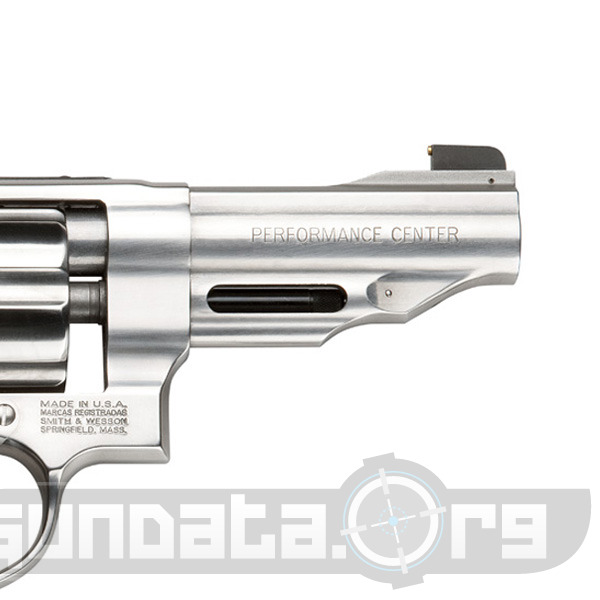 The Model 625 is a strange but beautiful litle 45 ACP revolver that has an MSRP of $1049 that should make for a great topic starter at the least. 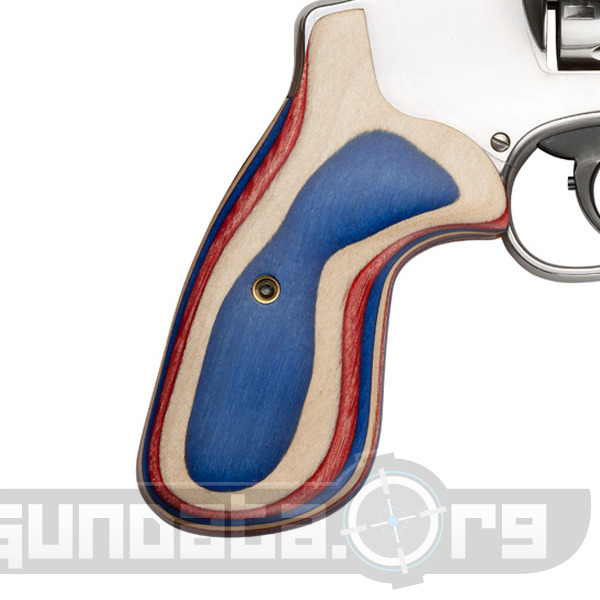 It's unique grip will make the revolver a nice addition to anyone's gun collection, and if you get tired of it you can always swap out that grip for a hogue replacement.